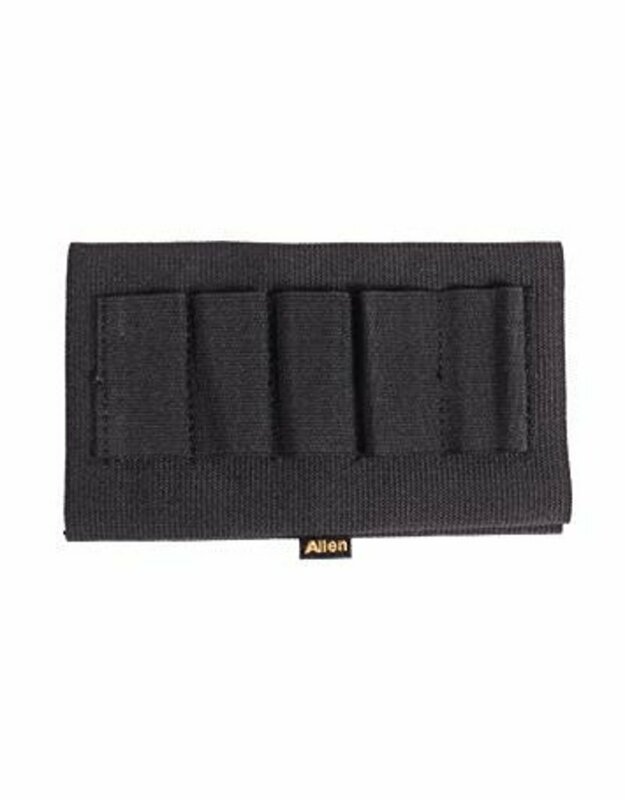 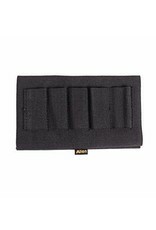 Allen’s version of this classic shooting accessory is made from durable, heavy weight elastic that fits snugly to the stock of your shotgun without interfering with holding or aiming the shotgun. 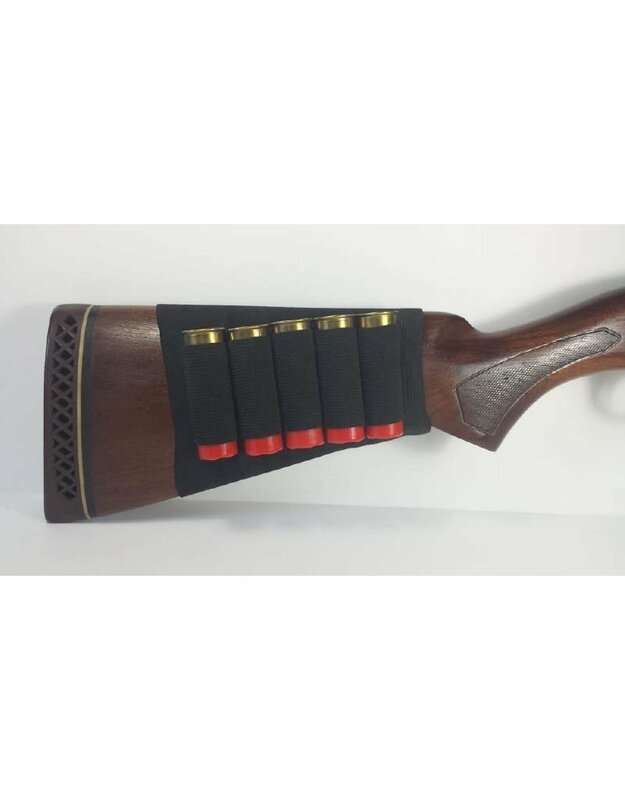 The shell loops are uniformly sewn for in an easy-access position, so your shells are reliably in place when you need them. 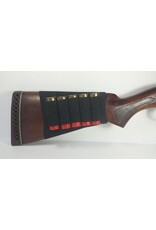 Installs in seconds on most shotguns without slipping, and is designed to withstand years of outdoor use.